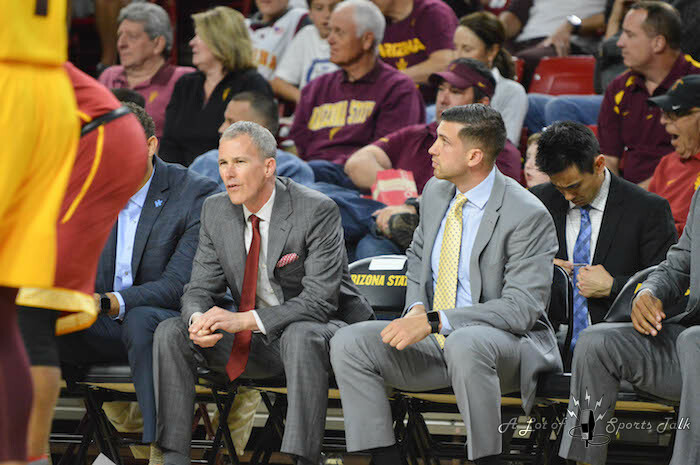 These cliffhanger games are already starting to catch up to new Arizona State head coach Bobby Hurley, even if some of those contests actually go his way. 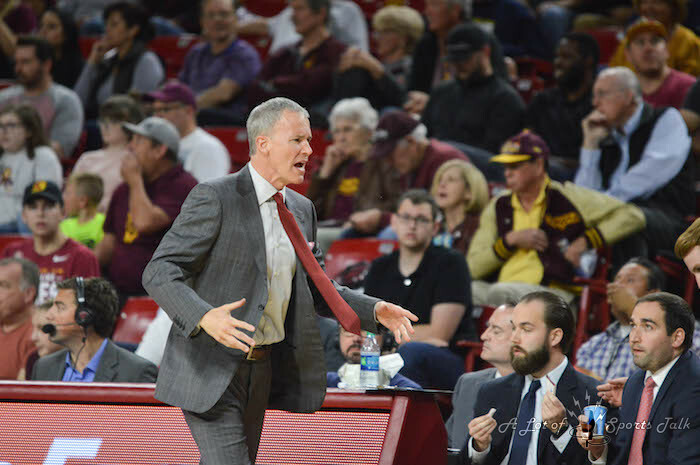 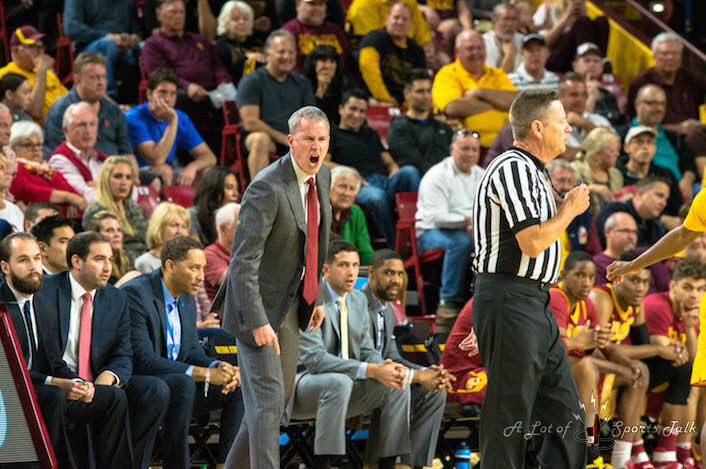 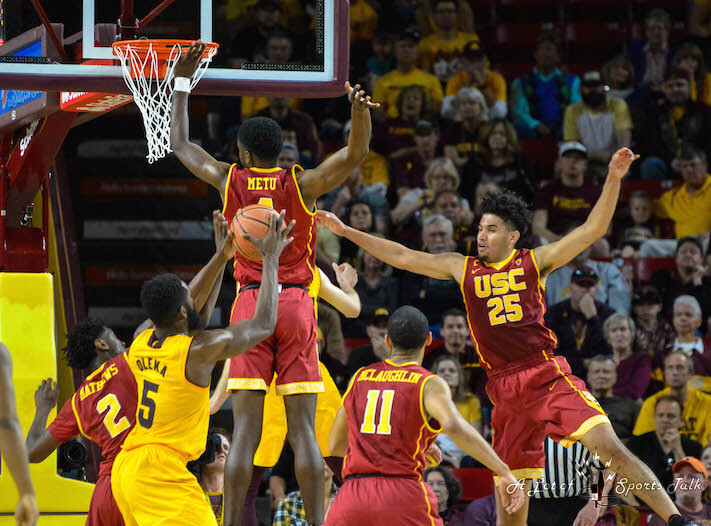 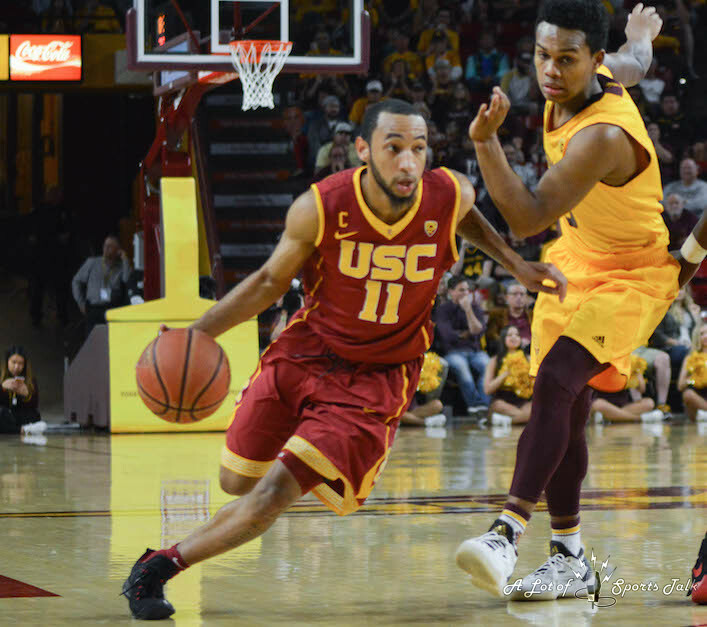 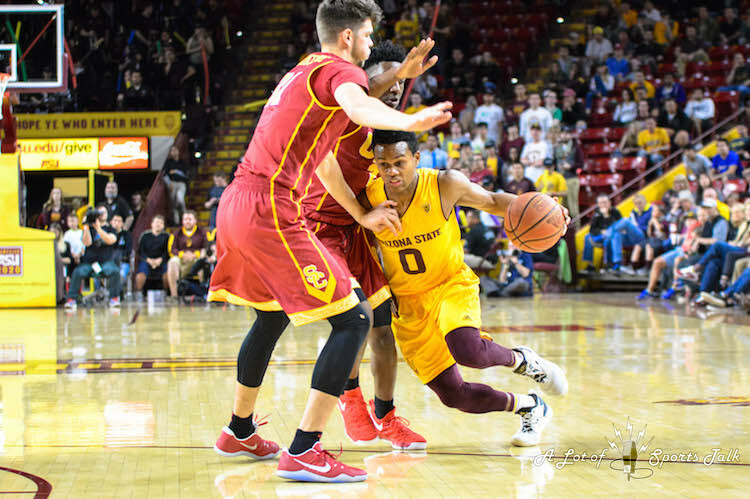 Down by 10 with just under four minutes to play and by six with just over 30 seconds remaining, the Sun Devils staged a remarkable comeback, scoring the game’s final seven points in pulling off an 83-82 victory over the USC Trojans on Sunday evening. 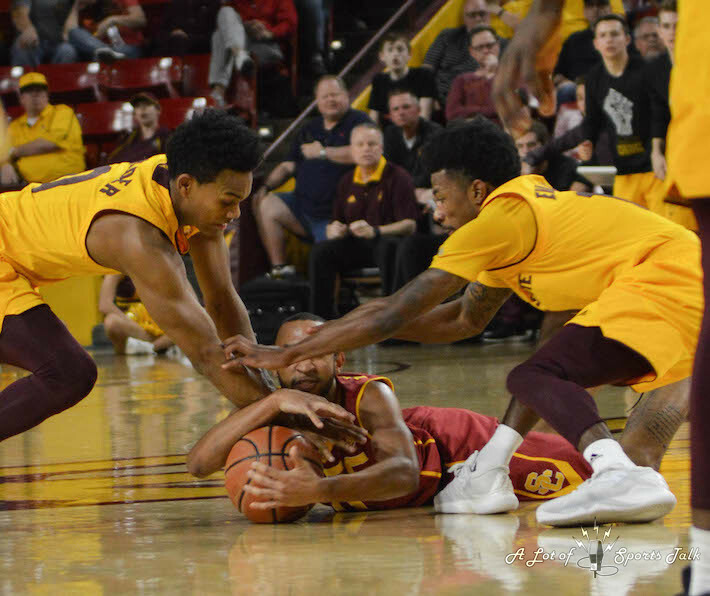 After a Torian Graham steal of a Bennie Boatwright inbounds pass with ASU down one, Sun Devils guard Tra Holder was fouled with 6.9 seconds remaining and calmly sank two free throws to provide the final margin. 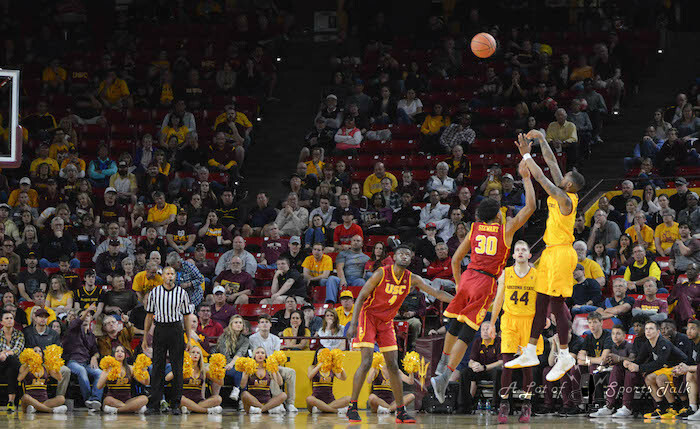 Boatwright’s three at the buzzer hit off the rim to touch off wild celebrations at Wells Fargo Arena. 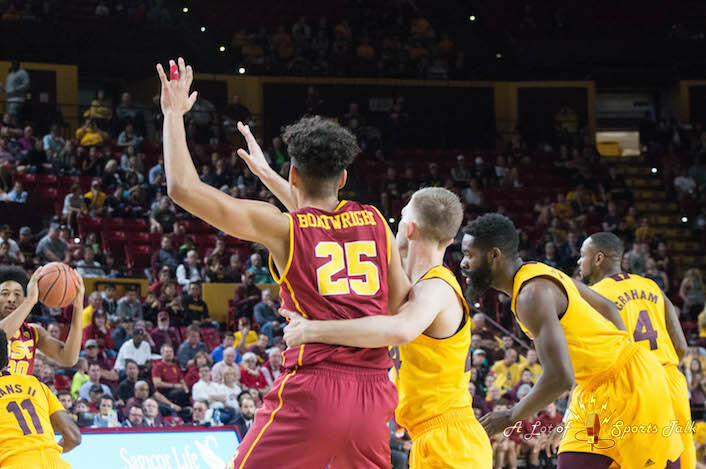 For the Sun Devils, this marked the eighth time this season that they came back from a halftime deficit to win this season. 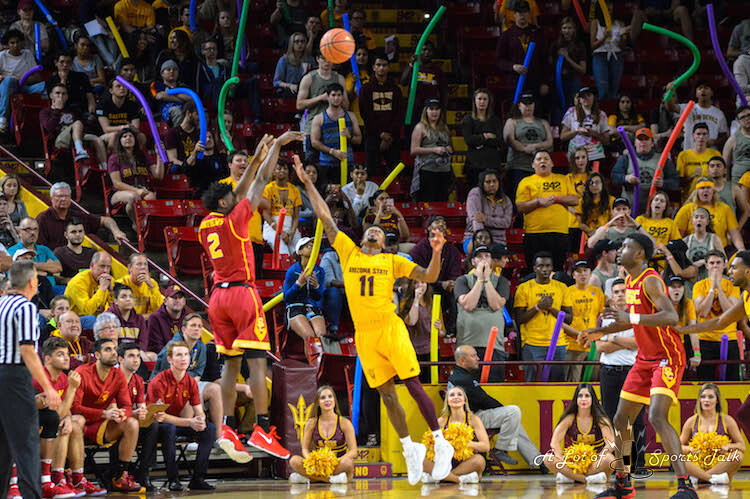 Game-wining free throws isn’t something new for Holder either, as his two free throws with just over a second remaining provided the winning margin against Colorado at home on Jan. 5. 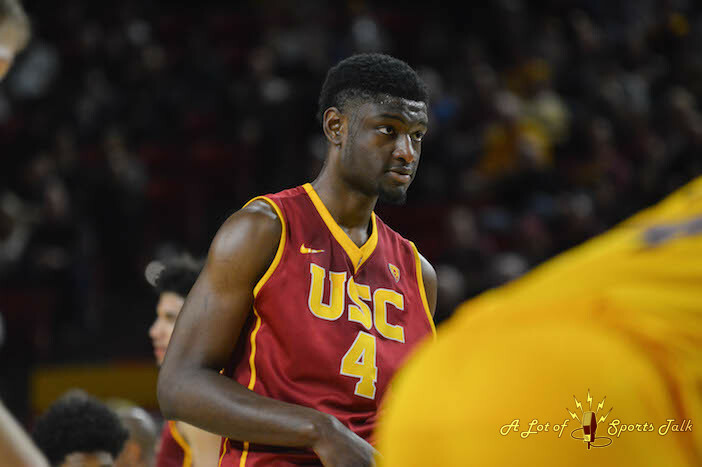 The feeling after the game was the exact opposite for Trojans, who have gone just 7-8 since starting the season 14-0. 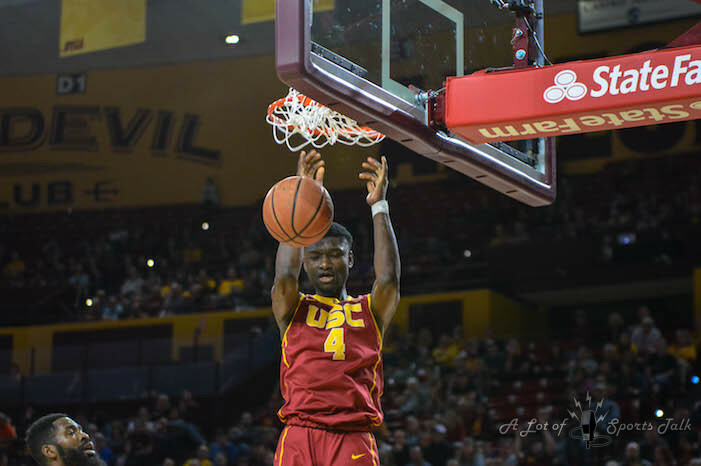 Once certain to take part in this year’s NCAA Tournament, USC now finds itself in a situation where they probably need to win both games at home against the Washington schools in their final two regular-season games to feel safe about their Tournament prospects. 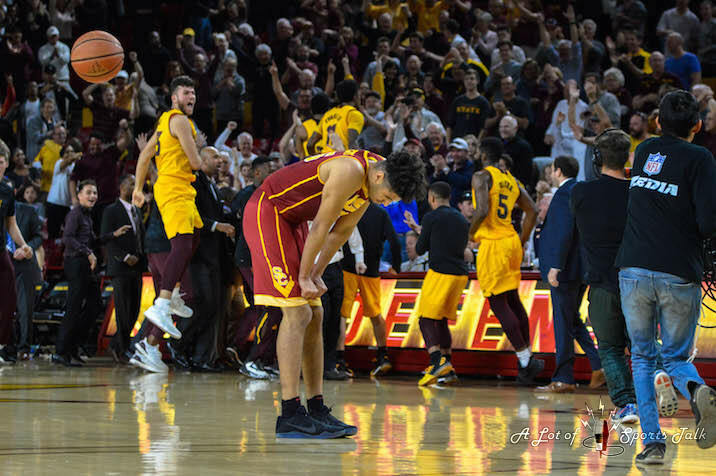 Our sincere thanks to one of our newest photographers, Stefanie Rodríguez, for being on the floor in Tempe and taking the great photos we have for you from that thrilling contest. 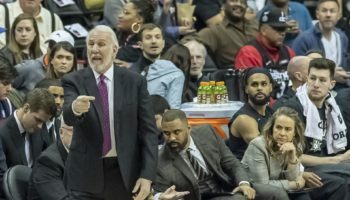 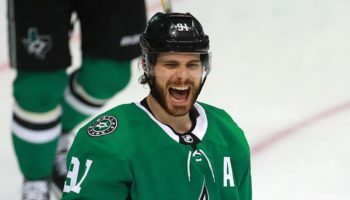 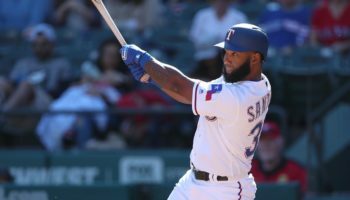 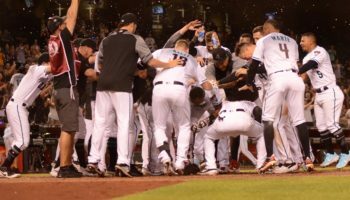 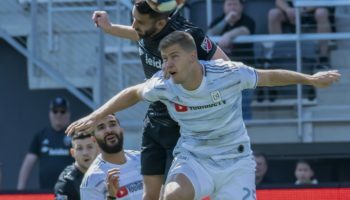 There are 13 photos in this gallery, and, after clicking on one to enlarge, make sure to press the left and right arrow buttons to scroll through the rest of the pictures.